We’re looking for more Franchise Partners to join our growing network. Why not take the Rosemary Bookkeeping Franchise Partner quiz to see if you’ve got what it takes. Do you want to choose the hours you work? Do you have drive and determination? Can you delegate and manage people? Are you looking for a business with growth potential? If you answered yes to 5 or more of the above, then Rosemary Bookkeeping could be the franchise opportunity you’ve been looking for. 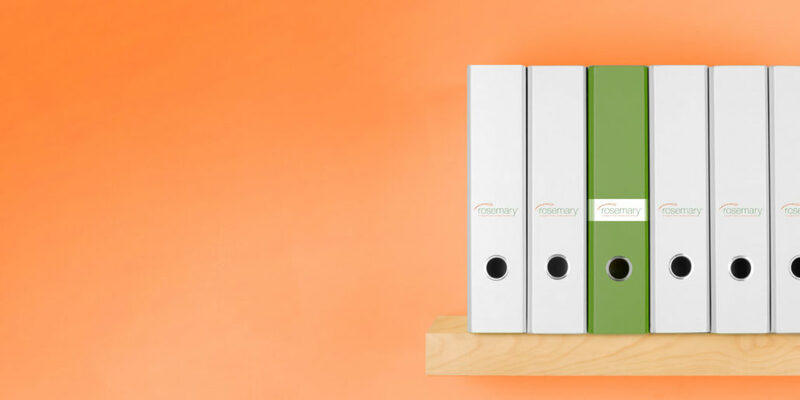 Rosemary Bookkeeping delivers intelligent bookkeeping services to SMEs, accountants and franchisors ensuring consistency of delivery and high-quality work. We enable clients to make decisions on their businesses and give peace of mind that HMRC will be happy. With a market of over four million businesses in the UK, we know that our services are in demand and valued by business owners who are looking to spend time building their businesses. 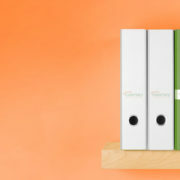 Our franchise is based on a unique business concept that has been established and refined since 2002 providing a bookkeeping system within a fully supported franchise package. Not only will we support you in setting up and running your business, we offer three entry levels to reflect the added training and support we provide at the higher entry levels. We know that everyone has different goals and skillsets which is why our entry levels vary depending on your goals, aspirations and experience. In the progression from Franchise Partner to Managing Franchise Partner you will receive even more training and expert advice on growing your team to help you develop your business even further. By offering these entry levels, we give you a process of managed progression to allow qualified professionals a lower entry level with vast opportunities to grow at your own pace and when the time is right within our extensive support structure. Please contact us today if you’re ready to become a Rosemary Bookkeeping franchisee.